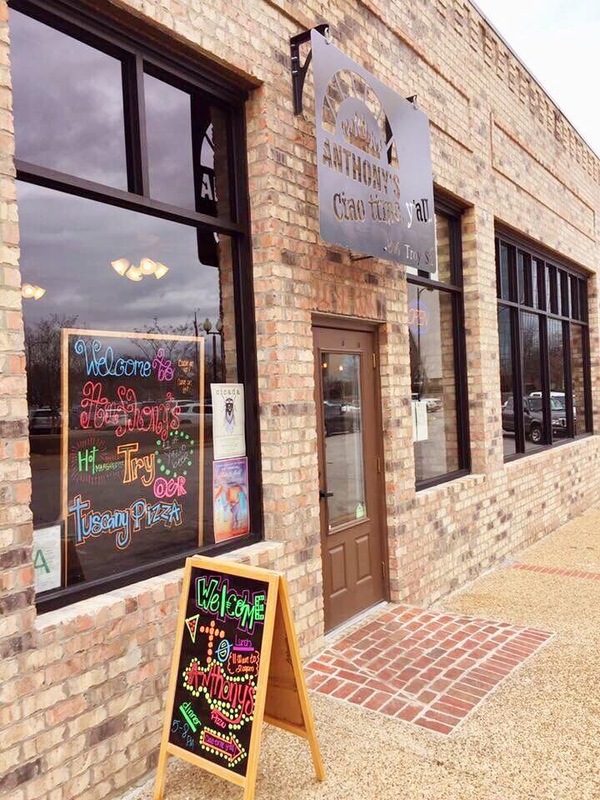 Anthony’s Neapolitan Pizza @ 206 Troy Street, Tupelo, Mississippi 38804. Photo shoot for Invitation Tupelo’s February edition 2017!!! This was an extra special Foodie adventure for me this trip. 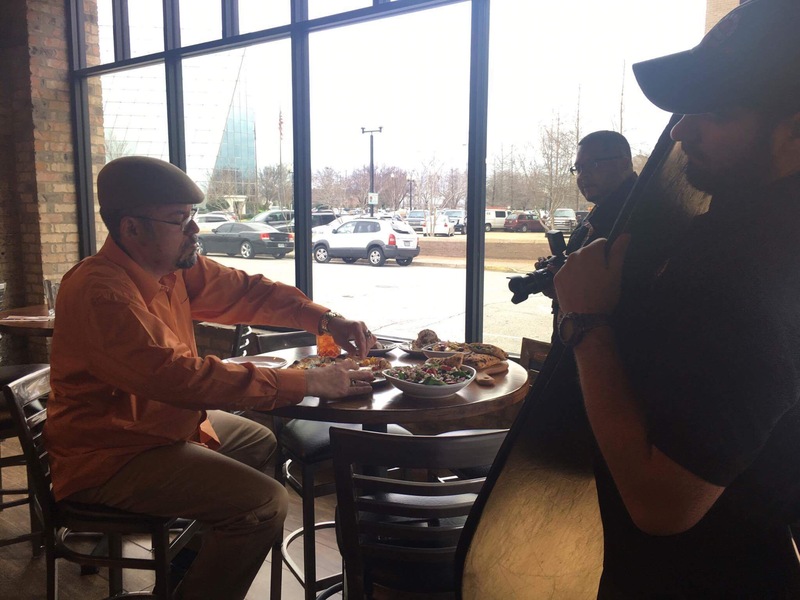 Not only did I get to try several of Anthony’s newest creations, but I was also being photographed for an article about my blog to be published in Invitation Tupelo! 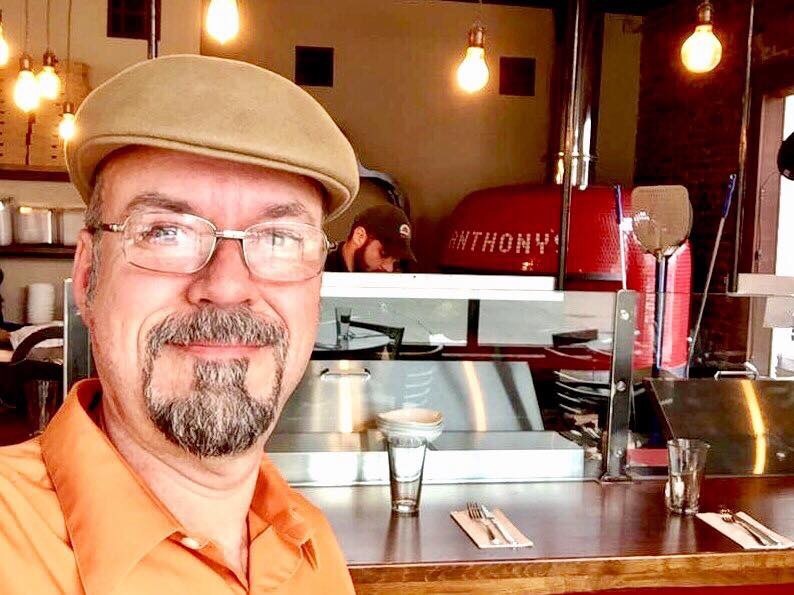 Instead of choosing from the menu, I asked Anthony’s crew to suggest some of their most popular dishes. This is also a great idea when you’re at a new place and not sure what to order. As always, their suggestions were spot on! 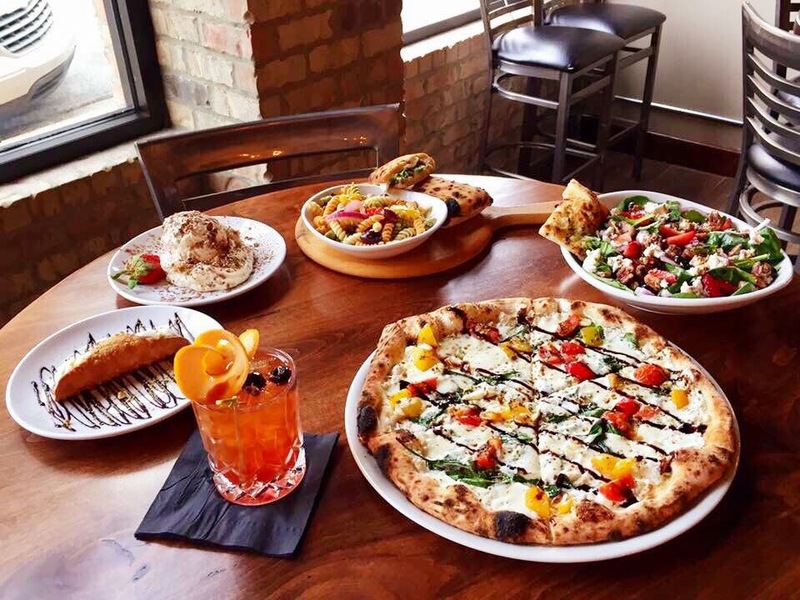 For this special occasion, I am trying the Tuscany pizza with chicken, meatball pizza, Primavera Salad, pasta salad, Tiramisu, and cannoli. And to make it even sweeter, I also tried a couple of their new cocktail creations…the Macallen 12 Italian old fashion and the Bloody Anthony made with fresh squeezed juice! The Meatball pizza had generous portions of tender meat, covered in cheese, with a few extra goodies hidden underneath! 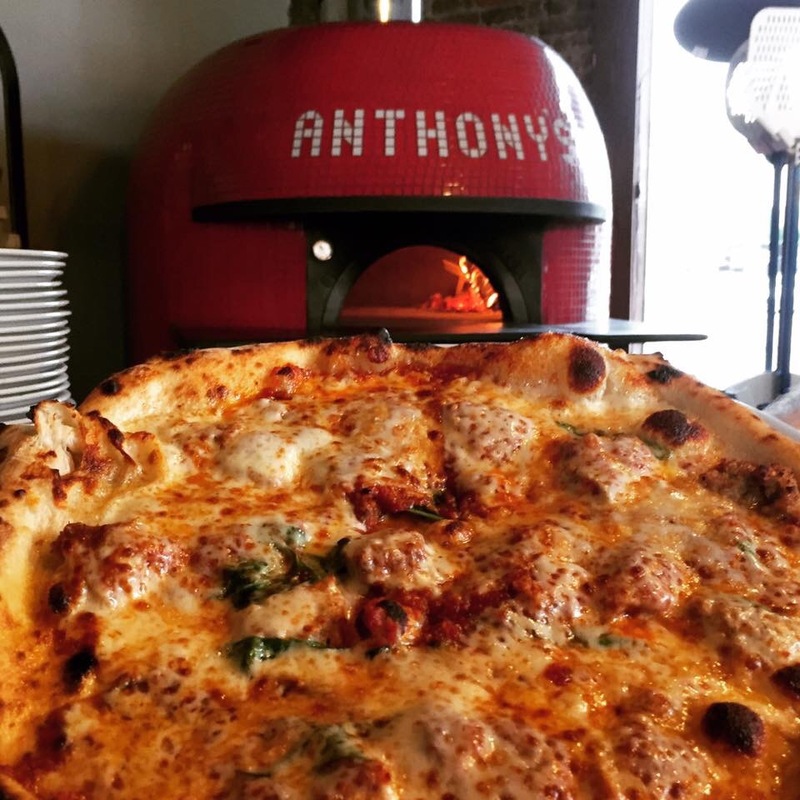 For a Neapolitan pizza, the meatball version had a nice heft and depth of flavor to it. The Meatball pizza paired nicely with the Bloody Anthony. The Tuscany pizza with chicken is one of their most popular selections with good reason. 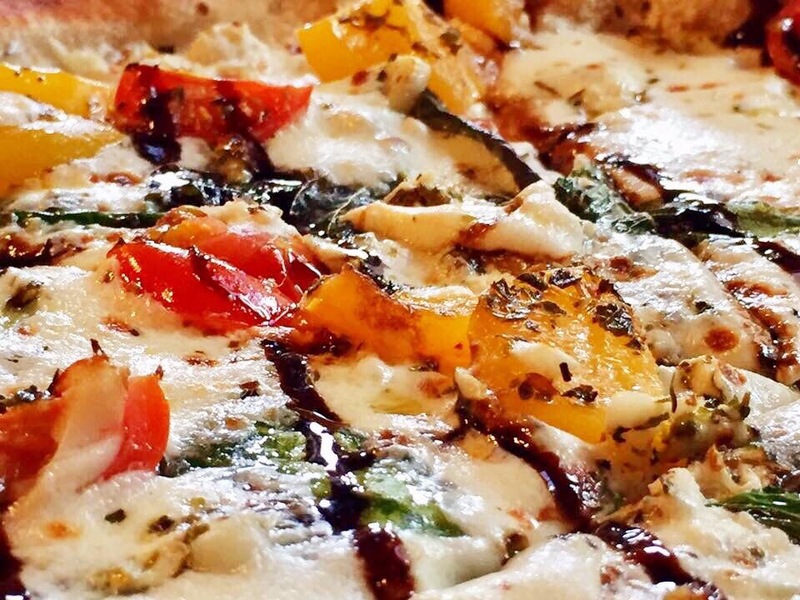 It’s a white pizza with plenty of cheese, chicken, and plump pieces of peppers and tomatoes. To have the veggies burst with flavor during each bite is so delightfully unique, it actually caught me off guard. With the beautiful color and bright flavors of the Tuscany, I really liked the Macallen 12 Italian old fashion cocktail with this one. 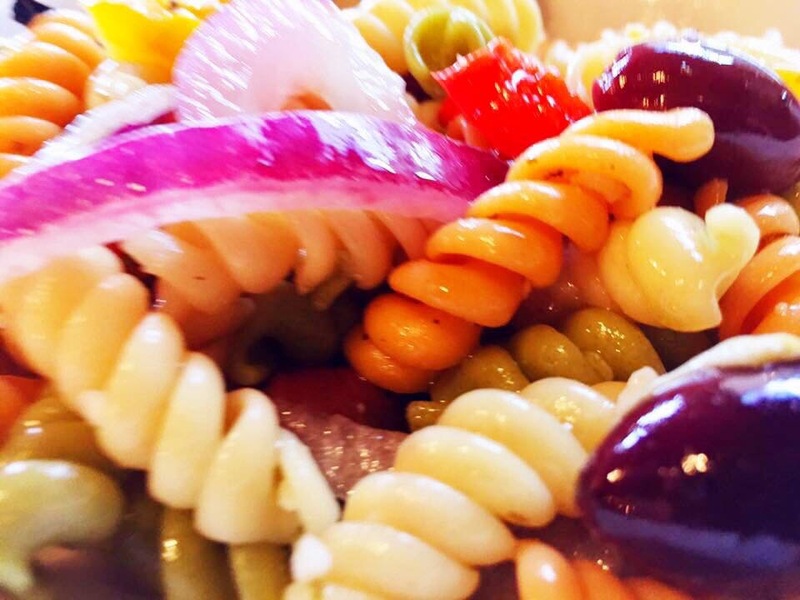 For something as a side item or even a main course, the pasta salad was a good pick with onions, peppers, and olives mixed with a nice blend of colorful pastas. Now, I’m told the Primavera Salad is a customer favorite and after seeing one for the first time, I understand why. 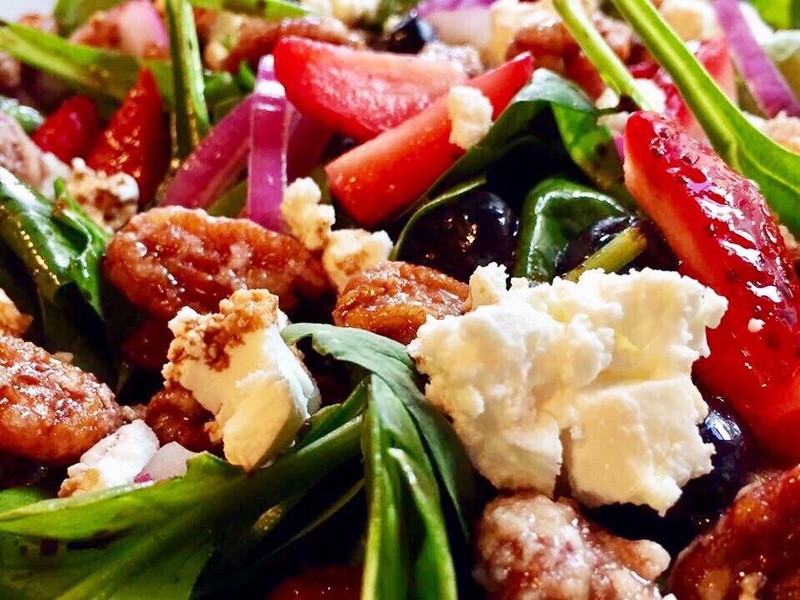 We eat with our eyes first, and this salad is simply beautiful! 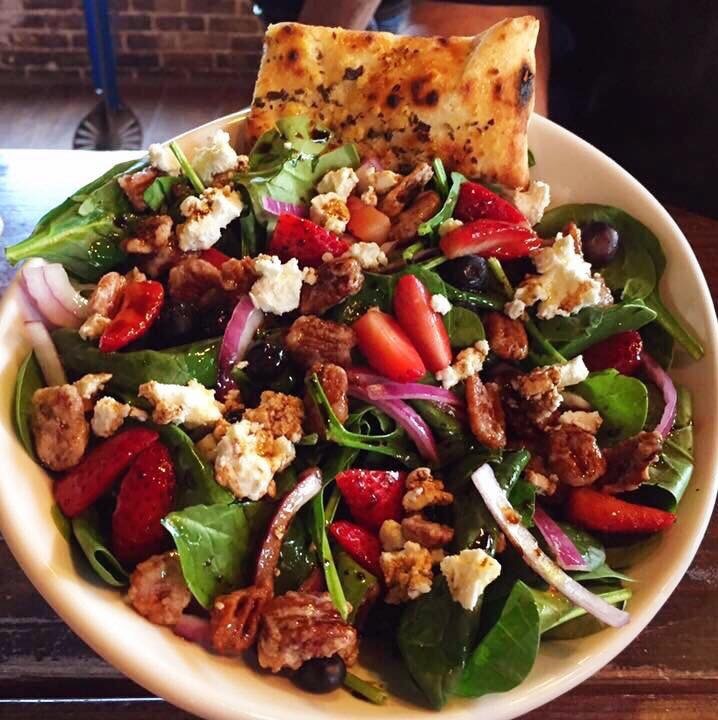 It is a large bowl full of spinach, goat cheese, red onion, candied pecans, fresh seasonal fruit (blueberries and strawberries), and balsamic dressing. I’ll be making a special return trip just for this! For the cocktails, it’s really just a personal preference. 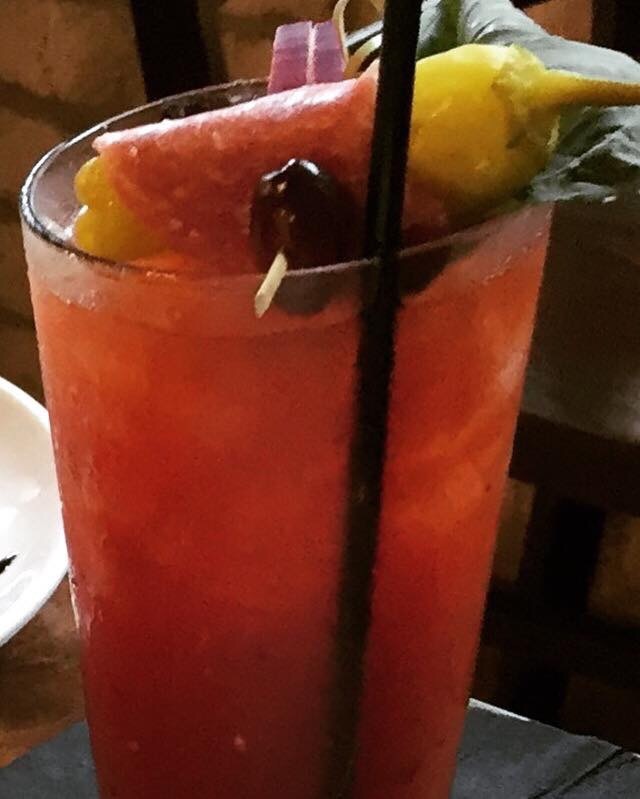 I normally like a nice local draft with my meal, but Anthony’s signature cocktail’s have opened up a new realm of possibilities for making any meal your own. 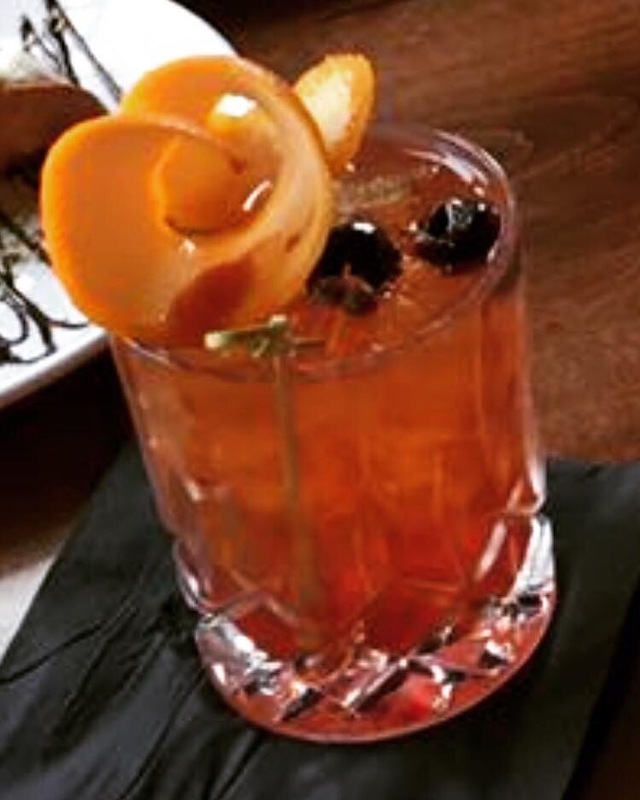 The bloody Anthony has a rich yet subtle spicy flavor, and the Macallen 12 Italian old fashion has a nice bright attitude with just a hint of sweetness. For desert, they have several great choices. But for this round, the Tiramisu, and cannoli were perfect for the occasion. 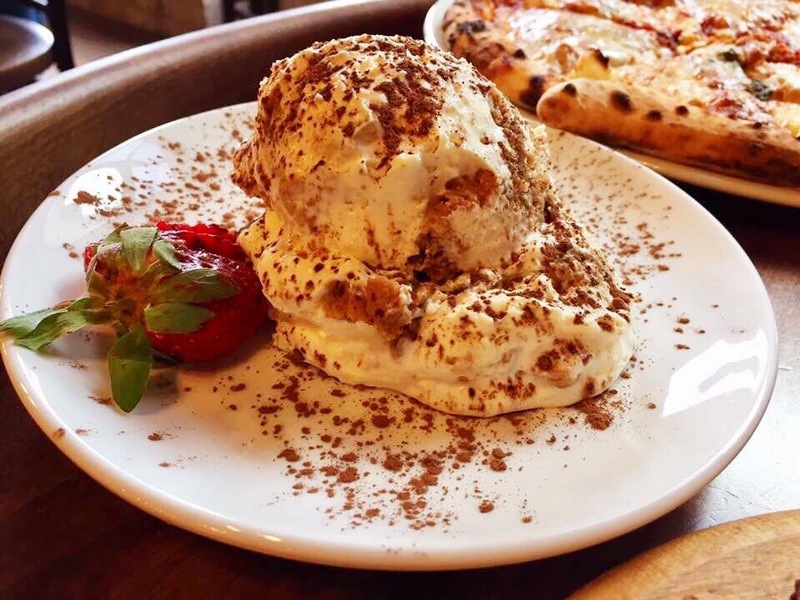 The Tiramisu is lady finger cookies dipped in coffee, layered with a whipped mascarpone cream. It’s light and fluffy with a subtle yet rich flavor. It’s so good, it’s addictive! Their cannoli is single crisp fried dough tube filled with sweet ricotta cream and chocolate chips. 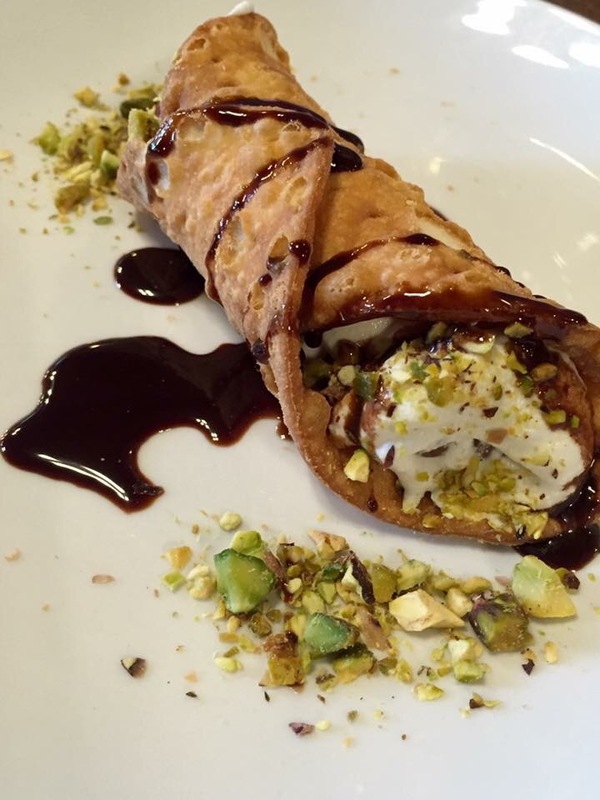 There is an art to making a good cannoli and Anthony’s has mastered it! This was a very special day for me to say the least. I had a set appointment and little time for do overs. Everything had to be perfect and Anthony’s made it so! 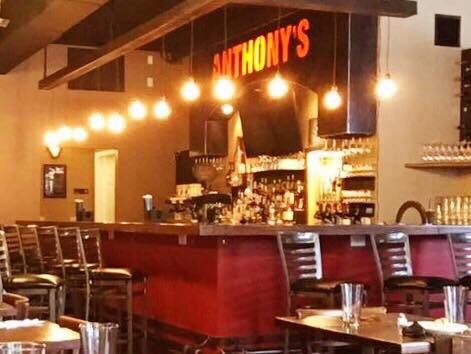 If you just want a nice meal or catering, you can trust Anthony’s to make your special event a memorable one. 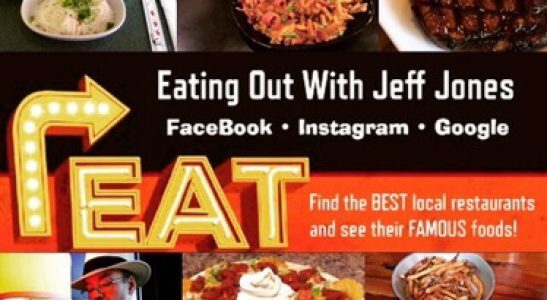 Folks, 2016 was a great year for my blog “Eating Out With Jeff Jones”. 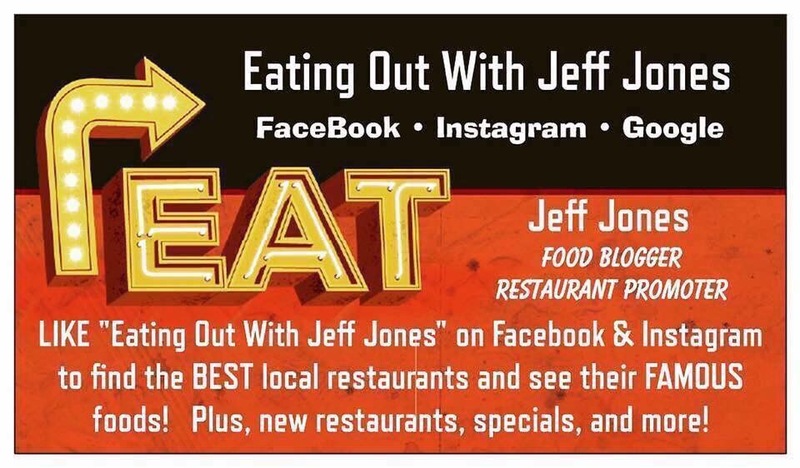 I was featured in the Itawamba County Times and given a monthly column, l got to work with the CDF in promoting the Taste Of Tupelo, and I also visited a lot of new local restaurants and festivals. 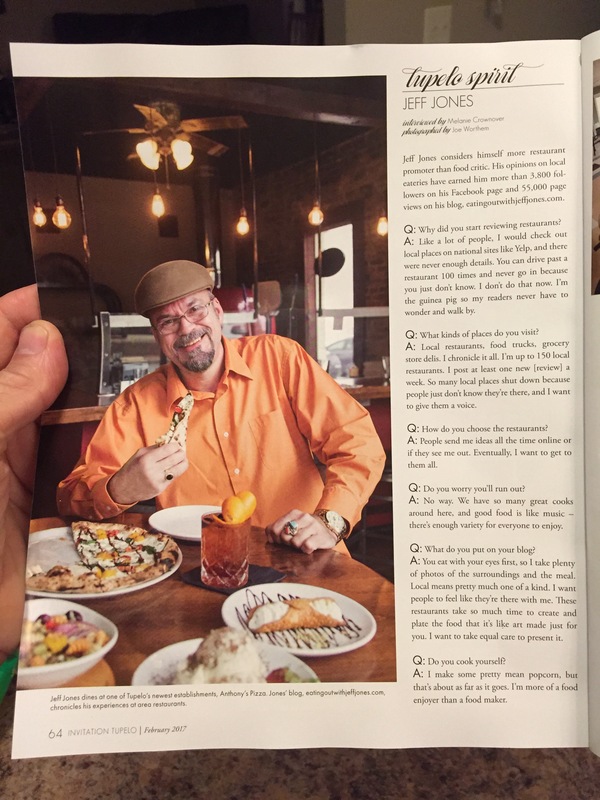 My goal was to have fun, eat great food, meet a lot of nice folks and share my experiences with all of y’all. So far, so good. Here’s to 2017…CHEERS!